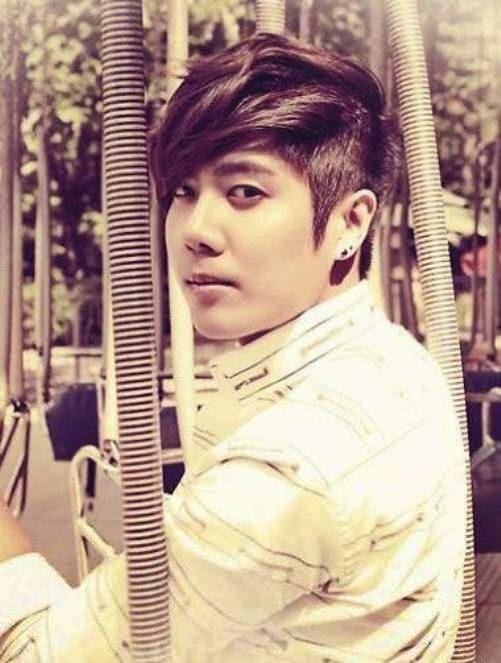 SS501's Kim Kyu Jong was officially discharged from his military service requirement today (22nd)! According to his agency B2M Entertainment on the 22nd, Kim Kyu Jong held his discharge ceremony at the military manpower office in Jeonbuk, Jeonju on the 22nd at 9:30 AM KST. A rep stated, "Kim Kyu Jong was set to be discharged by 10 AM KST today, but the discharge ceremony was held earlier than expected... When Kim Kyu Jong stepped out of the Jeonbuk military manpower office, there were already around 100 fans waiting to greet him there and Kim Kyu Jong gave a short greeting and waved his hand to show his gratitude." "Kim Kyu Jong has departed for his home in Jeonju and will spend time with his parents for a few days... 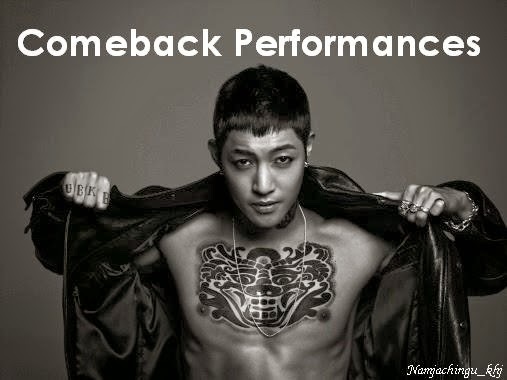 He will then hold an official fan meeting to repay fans for their support up until now." Kim Kyu Jong enlisted on July 23, 2012 as a public service personnel and having now fulfilled his service requirement, it's expected that he'll return soon to fans to take on upcoming projects as a singer and actor. Welcome back, Kim Kyu Jong!